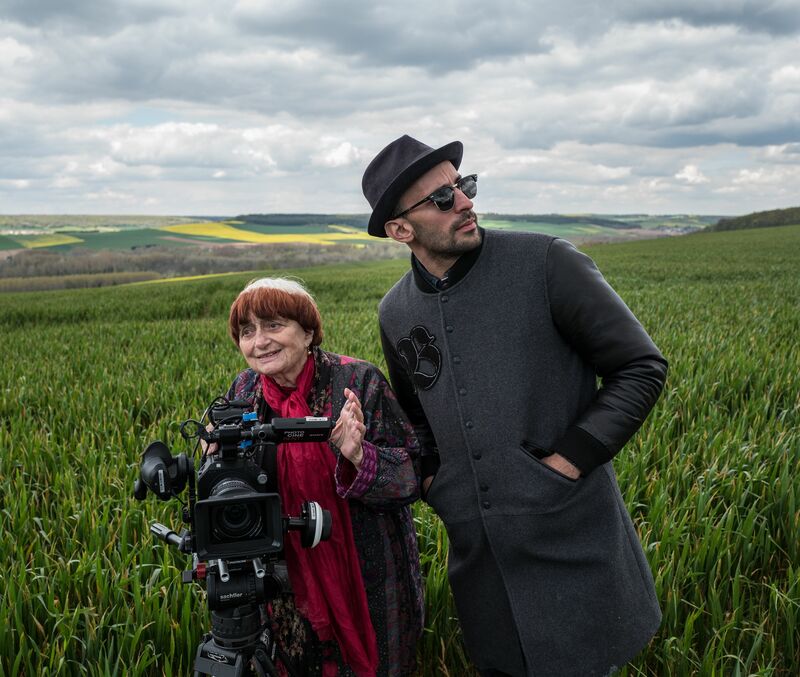 Iconic filmmaker, celebrated documentarian, and a cinephile for the ages, Agnès Varda may have passed away, but the legendary creator leaves behind a rich and wonderful legacy of dozens of films that will be enjoyed for years to come. From her earliest, pre-French New Wave days to an increasingly lively and personal series of documentaries she continued to create well into her eighth decade, there’s always something new to discover in Varda’s deep oeuvre. In honor of the master filmmaker and all-around wonderful creator, take some time to check out some of her best films, currently available on various streaming outfits around the web. Here’s where to watch eight of Varda’s best films right now, including her signature classics, some new hits, and even a potential double feature. A score by Michel Legrand. 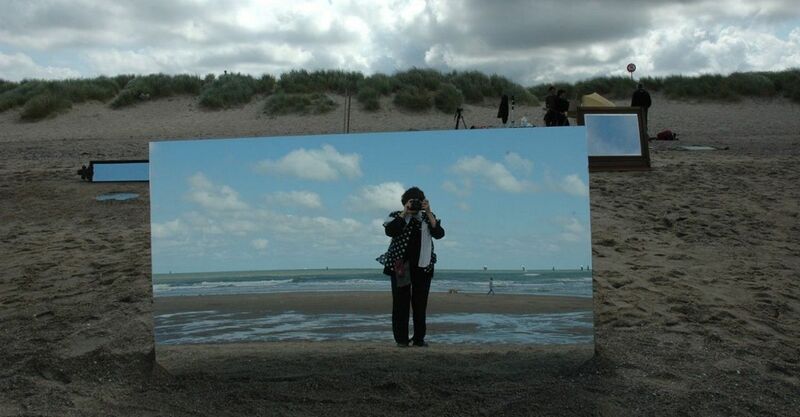 Cameos from Jean-Luc Godard and Anna Karina. A plot that hinges on tarot cards, existential dread, and internalized misogyny. 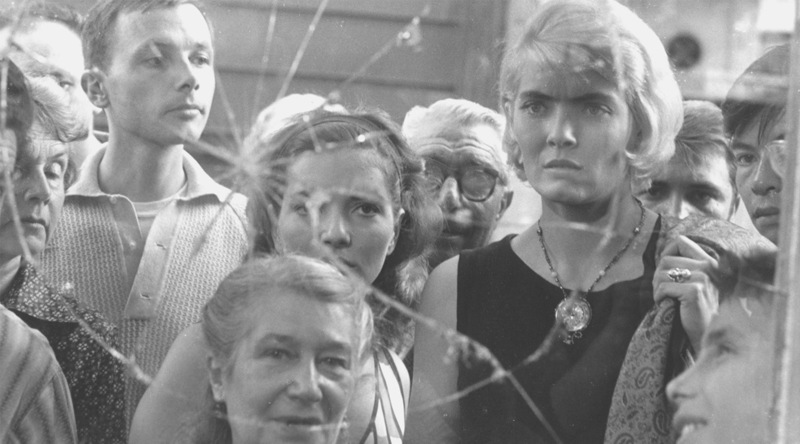 “Cléo from 5 to 7” minted Agnès Varda as one of the defining auteurs of the French New Wave when it first premiered in 1962, but nothing about this film — not its effortless sense of being young, nor its profound anxiety over what comes next — has aged a day in the last 57 years. Cléo’s tragic mantra (“as long as I’m beautiful, I’m alive”) might as well be the title of a Lana Del Rey song. Or all of Lana Del Rey’s songs, for that matter.